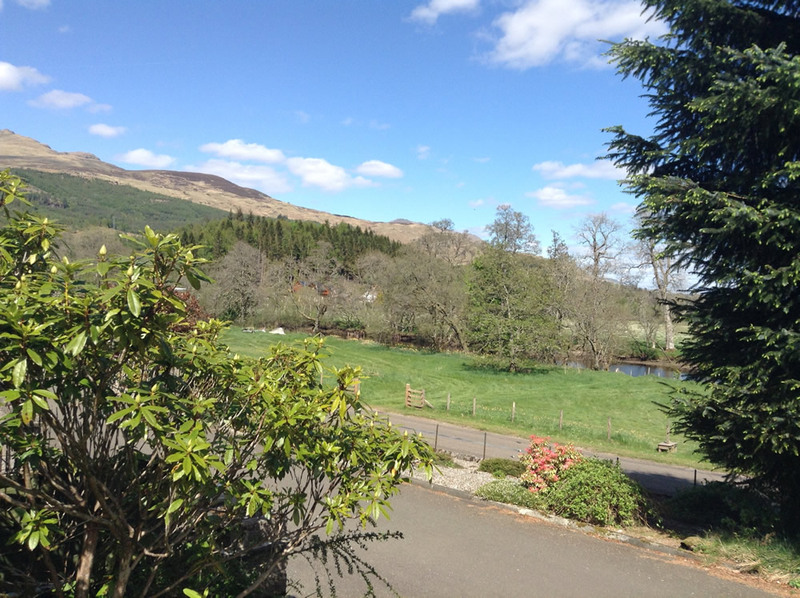 Pinesmoke is situated on the outskirts of the picturesque village of Killin, a short walk from the village centre and the famous Falls of Dochart. 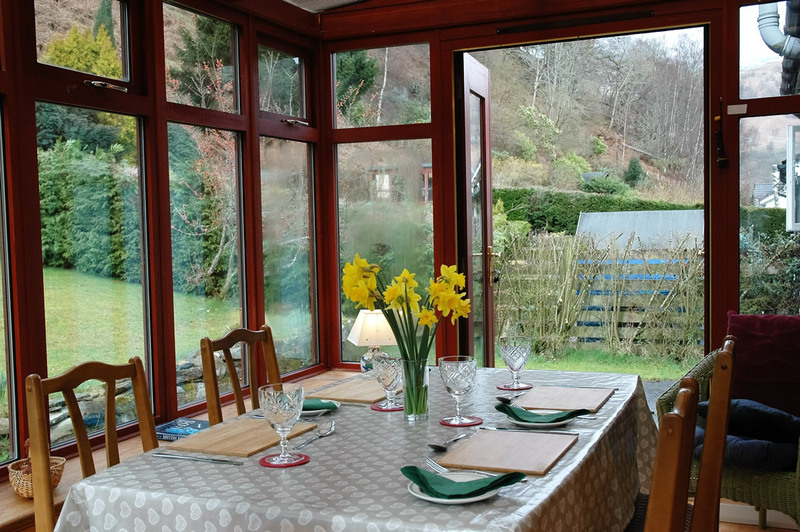 The cottage overlooks the river Lochay with impressive views of Ben Lawers and the surrounding countryside. It is an ideal base to explore this historic region. Killin is situated within the Loch Lomond and Trossachs National Park and with its central location offers easy visits to e.g. Stirling Castle, Scone Palace, Edinburgh, Oban and Blair Drummond Wildlife Park. The opportunities for walking and cycling are excellent with a network of tracks to suit all abilities. Bikes and canoes are available for rental locally. Good pubs and restaurants are within an easy 500 yard stroll. 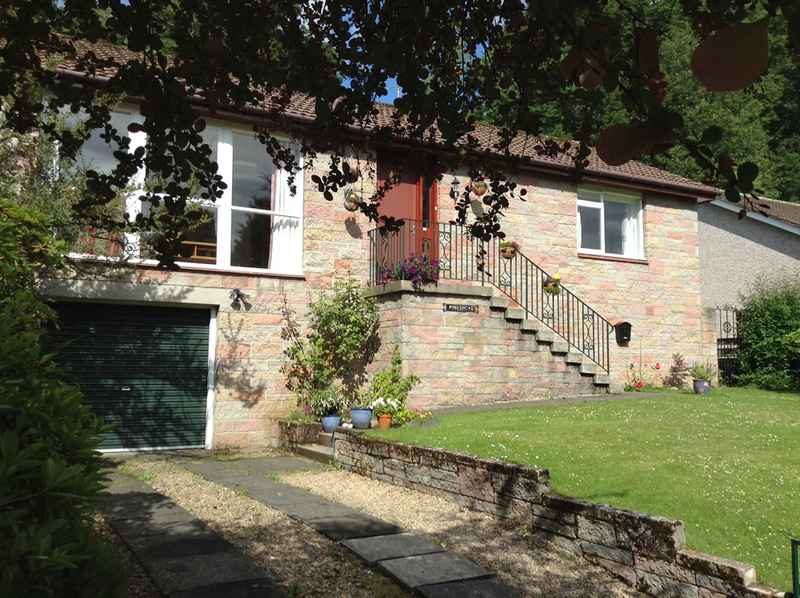 Current reviews can be viewed on Trip Advisor or the Discover Scotland web site.